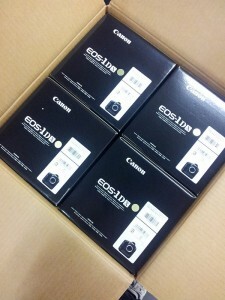 From Canon.jp, Canon Japan will start shipping Canon EOS-1D X on June 20, 2012. And Amazon.co.jp will shipping their pre-orders on June 20. Canon USA still has no info about Canon EOS-1D X, you may pre-order it at Amazon.com.